Bruce Paine had a fascination for the guitar from a very early age and gave his first guitar performance at the age of eleven before his censorious school assembly of peers at Wesley Intermediate School, Auckland. He commenced studies in performance guitar at the University of Auckland, School of Music in 1990. Graduating with Honours, he went on to successfully gain a place in the semi-finals of the 1995 Shell Darwin International Guitar Competition and in later years toured England, France, Austria, the Czech Republic and New Zealand. In 1999, Bruce commissioned and later premiered the solo guitar suite, Pioneer Spirit by New Zealand composer David Hamilton. In early 2007, shortly after a visit to the South Island's west coast, Bruce began writing his first solo guitar compositions inspired by New Zealand scenery. Shortly after completing the New Zealand Suite for Guitar, he was invited to write a short composition to accompany a digital slideshow of underwater images by marine photographer, Colin Gans. The piece, entitled Sea Life, was the catalyst for three more pieces to form a suite on the underwater theme. Bruce's most ambitious composing and recording project, completed in 2012, was a feature length music video with guitar music inspired by the historic place Alberton. In 2014, he composed a song cycle entitled Roto Boys, consisting of five songs with lyrics sourced from texts written by soldiers involved in the Gallipoli campaign at the start of World War One. Two of the songs were broadcast by Radio New Zealand National during ANZAC weekend in April 2015, coinciding perfectly with the 100th anniversary of the first landing of New Zealand and Australian troops in Gallipoli. In 2016, Bruce completed two suites for the New Zealand Guitar Quartet along with a duet version of Finchdean. 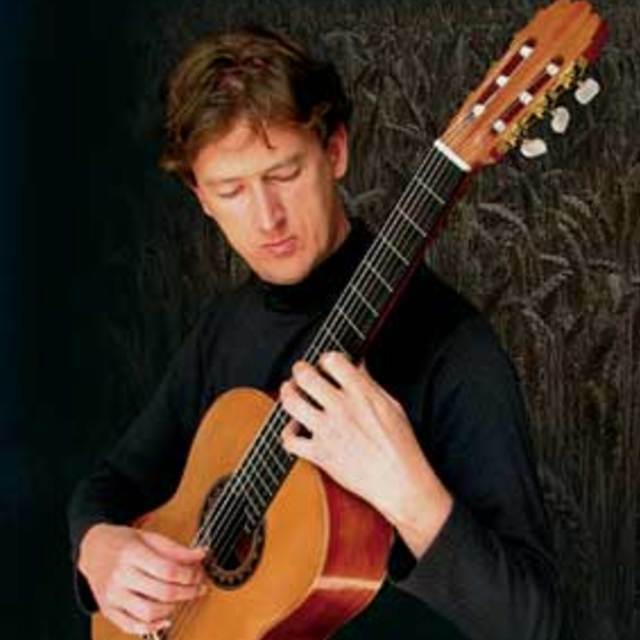 Bruce has appeared as guest guitarist with the Auckland Choral, the Auckland Philharmonia Orchestra and as soloist with the St Matthews Chamber Orchestra in a performance of Joaquin Rodrigo's Concierto de Aranjuez. He has also appeared on TVNZ and Dunedin's Channel Nine.